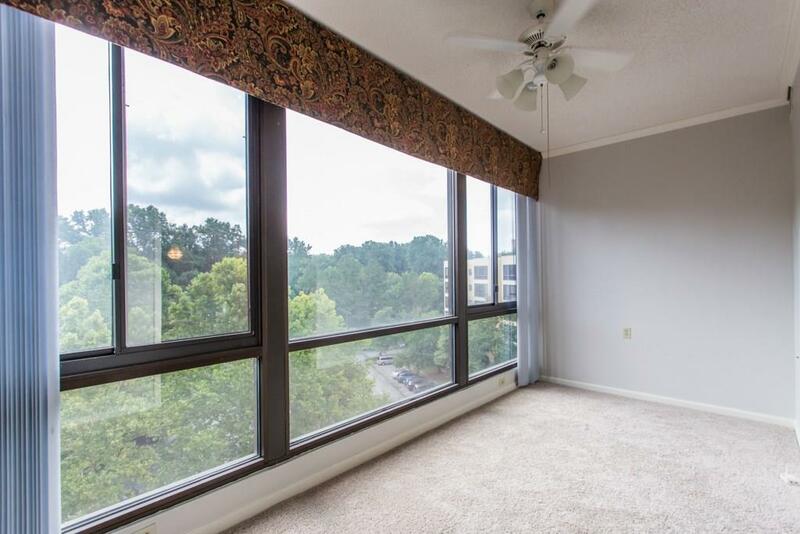 Spacious 2 bed/2 bath condo w/sunroom overlooking the Decatur treetops. 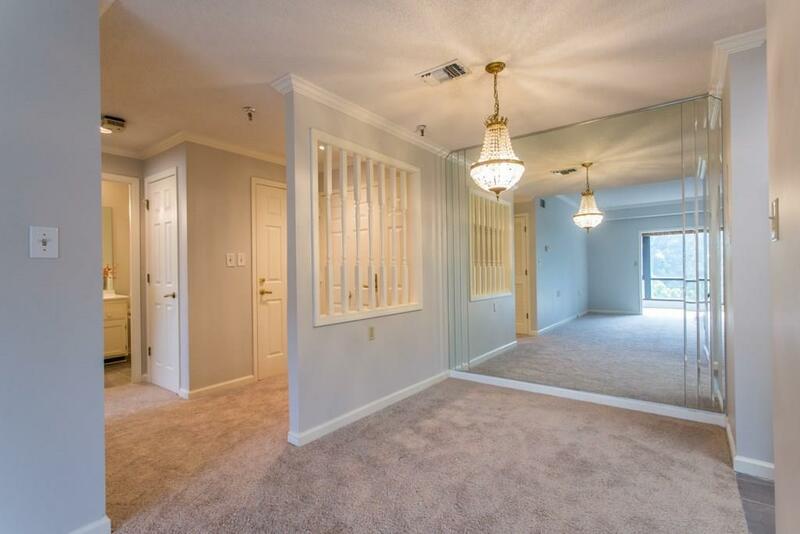 New paint, new carpet, renovated master bath with step-in glass shower, walk-in closets, washer/dryer (in-unit laundry is rare!). 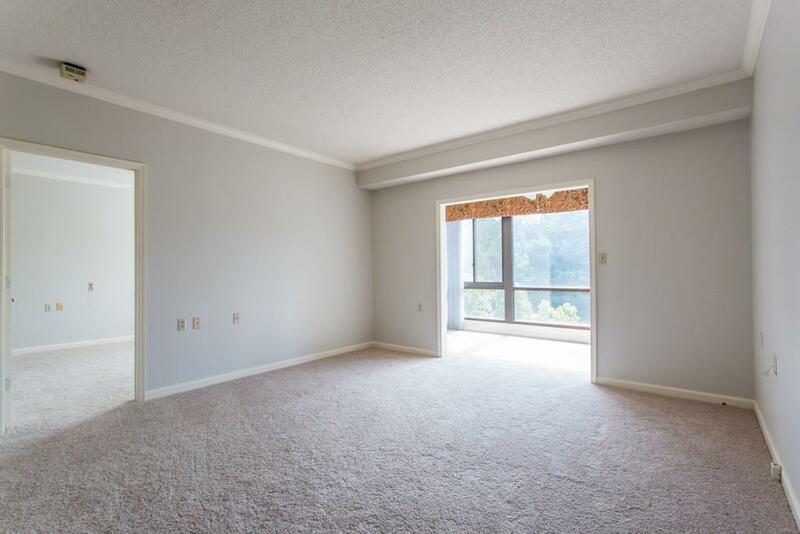 Enjoy the bright, cheery sunroom in this top-floor penthouse condo. This home gets lots of natural light! HOA fee includes all utilities, 30 meals/month, housekeeping, linen srvc, saltwater pool, transportation to shopping, doctors, events. 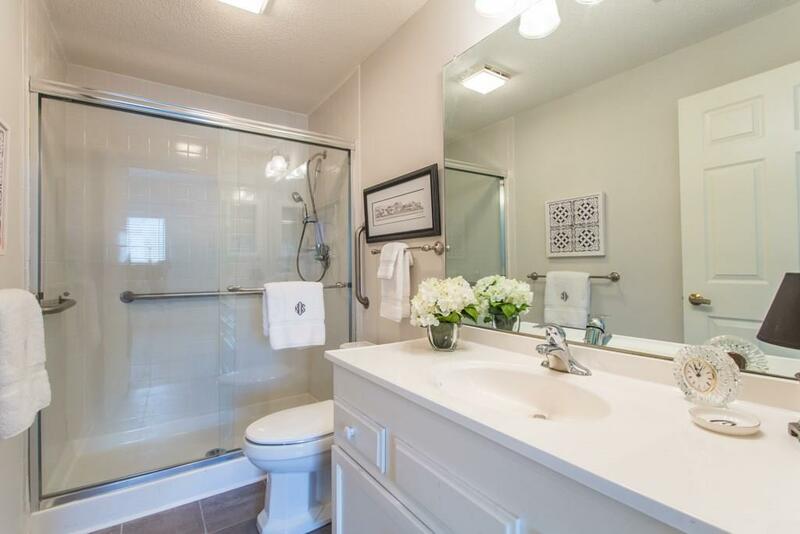 Clairmont Place is Decatur's premiere community for Active Independent 55+ Adults. Super fun and social - call Christi for more info!